The Prestige Vivanta Semi Recessed Basin, 1 Tap Hole is an exciting model from the Vivanta collection of Basins from Prestige. 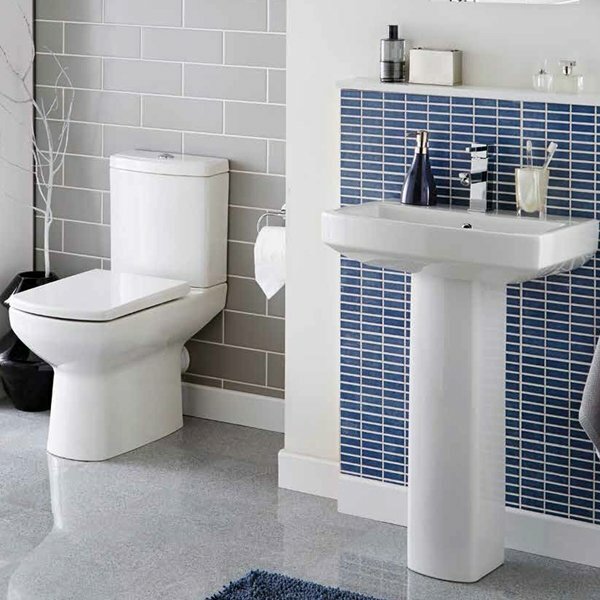 This semi recessed basin is manufactured from vitreous china and finished in white to match existing sanitaryware, giving a clean and fresh feel to your bathroom. This model from a well known brand like prestige comes with an extensive guarantee for complete peace of mind.